Gender-bent Jinx. 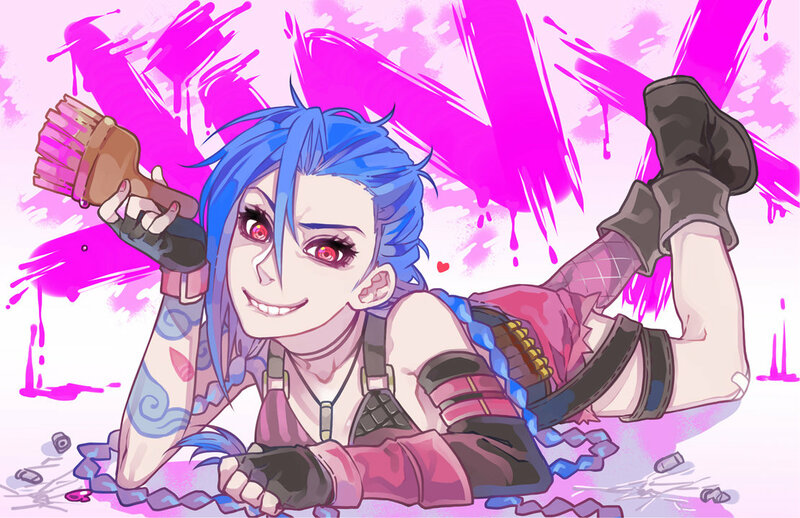 This is the opposite au gender-bent version of Jinx. He/She is still a perv and psychopath. HD Wallpaper and background images in the Young Justice OC'S!!! club tagged: photo jinx james oc gender-bent.